Ensure you get professionally trained delivery personnel and consumer-choice drink variety with Dependable Vending. What makes the beverage service from Dependable Vending different? 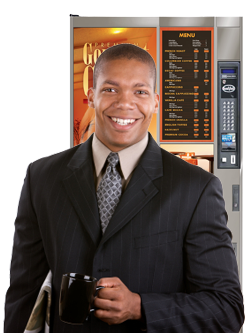 We offer customized beverage vending machine solutions just right for your Los Angeles and Orange County break room. 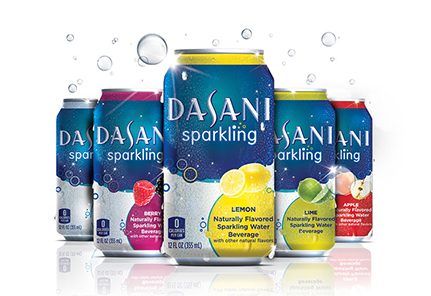 We understand the beverage vending needs of California businesses from having trustworthy beverage vending machines to an exceptional line of consumer drink choices. 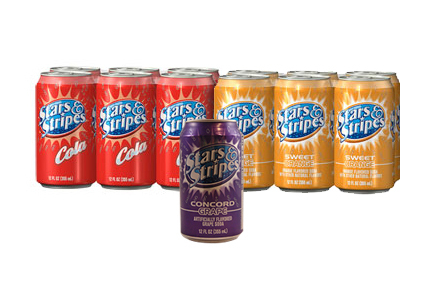 We take pride in delivering the best sodas, teas, bottled waters, energy drinks and a lot more. 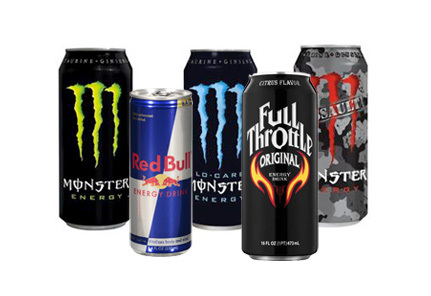 Our experienced team will help choose just the right mix of beverages for your Los Angeles and Orange County workplace and route personnel will fill the vending machine with prompt and superior service. 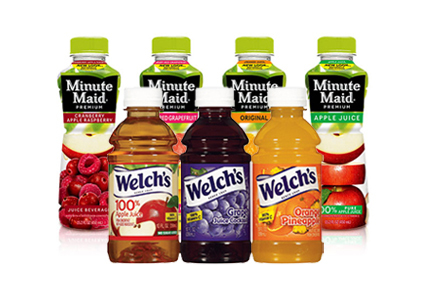 Find a full range of flavors from fruity to classic in both regular and low calorie options. 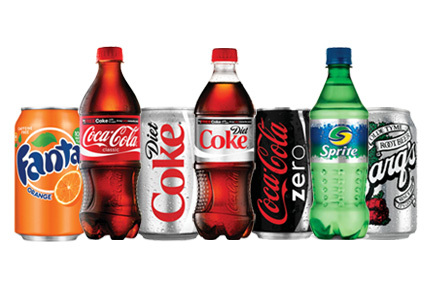 Choose a cold drink selection from a national brand you know and trust. 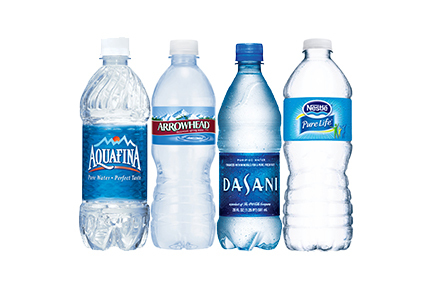 There’s more options than ever to enjoy when grabbing a refreshing water. 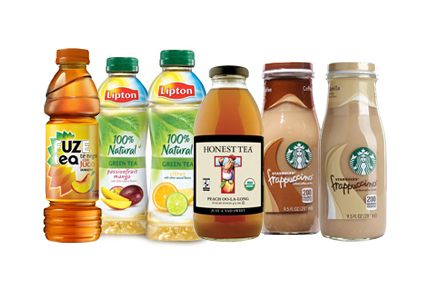 Give yourself a boost of refreshing flavor with our large variety of no-calorie beverages. We offer a line of 100 % fruit and vegetable mix drinks with essential vitamins and minerals. 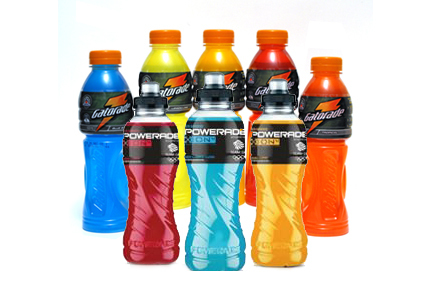 Taste the burst of flavor while you replace electrolytes with our beverage options. Recharge with a jolt of caffeine from some of the most popular national names. Try a refreshing twist on one of these traditionally hot beverages. 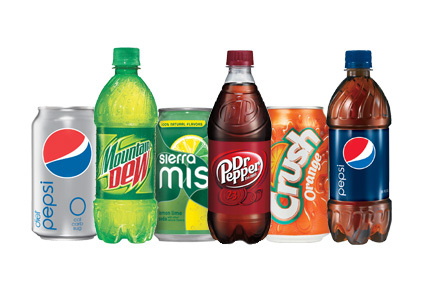 Get a great value with quality, non-brand name beverages sold at lower prices. Today’s hot beverage machines provide coffee with a superior taste and no mess in the break room. Employees or guests can choose from two size options and customize their beverage with creamers and sweeteners. Our hot beverage machines even offer hot chocolate and cappuccino options. Bring in the beverage program your break room needs with Dependable Vending at info@dependablevend.com and 800.785.3803 ext. 223.